if not to set our watches by? as I can, here in my lifetime. to leave tracks in the hungry snow. 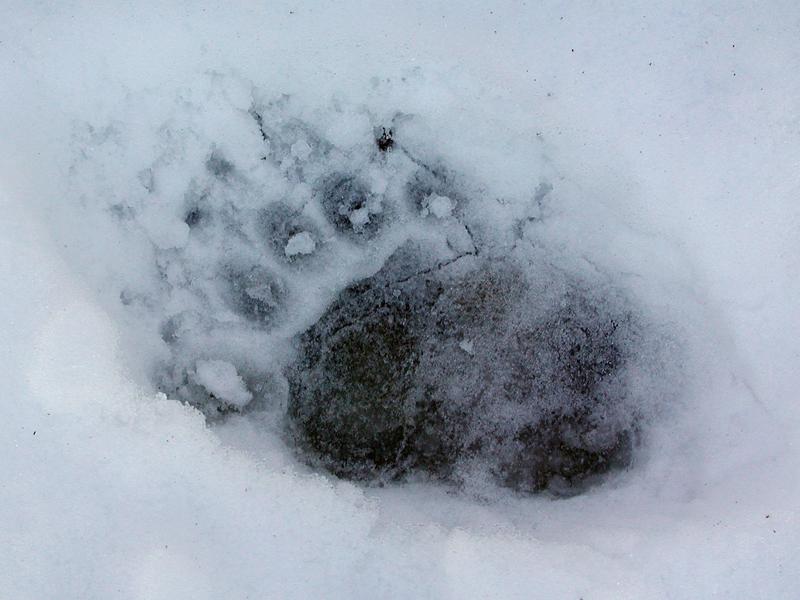 This entry was posted on December 22, 2017 by Vox Populi in Poetry, Social Justice and tagged Bear track in snow, Gary Margolis, Tracking Forgiveness.